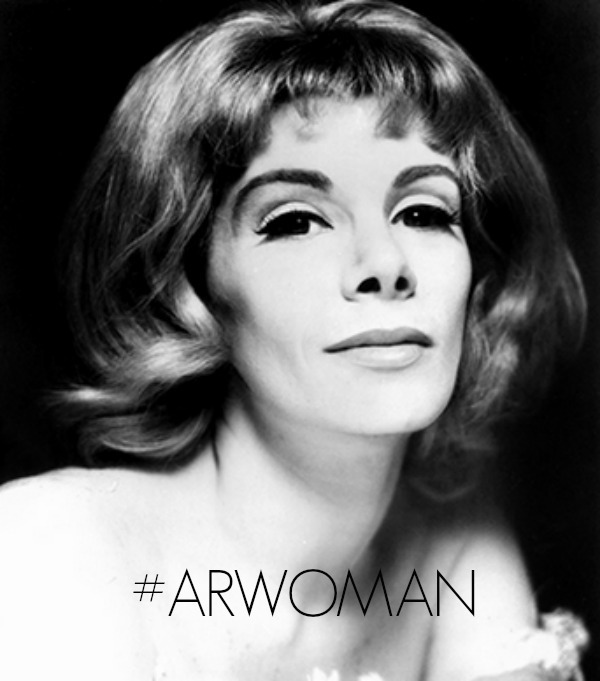 I am joining the world in celebrating inspiring woman along side Atterley Road for an amazing campaign called #ARWOMAN. I was tagged by the beautiful Capture by Lucy on Instagram to come share someone that inspires me. It has taken me a few days to think about it. As women I think we should support and love each other more and stop judging each other so harshly. We should be each other’s best fans and not the ones to bring each other down. I love this campaign and everything it stands for. Acknowledging women all around the world famous and not is such a beautiful thing. If you have a chance check out their blog, The Road. There are numerous women in my life and in the media that inspire me but I settled on the infamous Joan Rivers. She inspires me in so many ways and I was a huge fan of her comedy. While she is known for being a diva, out spoken and sometimes down right rude I still think what she did and accomplished was amazing. From an early age she was entertaining with her smart wit and comedy jokes, going from nightclubs to the big screen where she entertained right up until her very death. She didn’t care what the world wanted her to act like, be like, and she didn’t change for no one but herself. The pressures our media plays on us these days is so scary and you see it all too much with famous people. Joan Rivers never seemed to let it phase her family, her life, or herself. She took critics on with her botox and face surgeries because those were her choices and no one else’s. She stood up for what she believed in and taught her daughter to do the same. She was a style icon and her fashion sense never faltered in her eighty some years of living. She was queen of the furs and jewellery statement necklaces. She was dolled up to the max at all times, presentable and classy. (her dress sense not her mouth, we all know she can say some crude things). I respected the way she worked up until her passing. Entertaining us all with her wit and charm at the same time and instead of crawling away to retire, she kept us all laughing until she was 81 years old. I want to be that kind of lady. Someone that never gives up until the end. Someone that keeps on striving long after she doesn’t have to strive any higher. Someone that keeps giving and stands up for what she believes in their entire life. Someone who also instills all this into their own children who will hopefully do the same. That amazes me and you don’t see many doing that into their 80’s. I want to do that into my 80’s. Who inspires you? It could be a friend, a family member, or someone famous. Join in on Instagram using the hashtag #ARWOMAN and following @atterleyroad. Or write a blog post sharing your inspiration. Let’s all support each other and share the love for one another’s accomplishments! Women supporting women everywhere!! !